Hotel Crown Palais Aomori Aomori, Hotel Japan. Limited Time Offer! 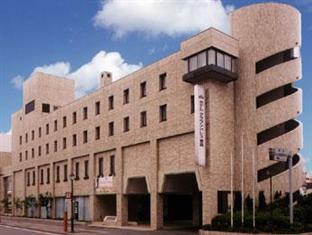 Hotel Crown Palais Aomori. 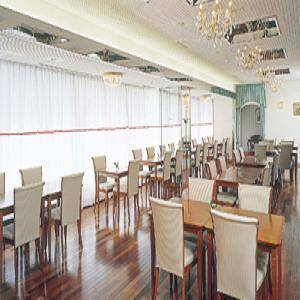 "Hotel Crown Palais Aomori" has received 3 stars. 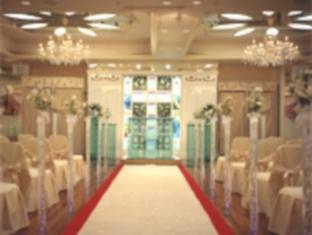 It is situated in Aomori. You can recharge your batteries with a massage treatment. 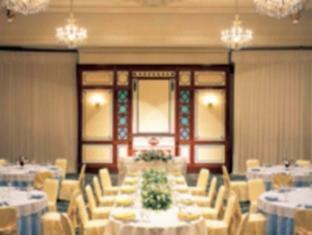 The residence has its own restaurant for your gustatory enjoyment. Breakfast is served in the morning and provides you with a good start to the day. If you like to share your experiences instantly, there is Internet access available. 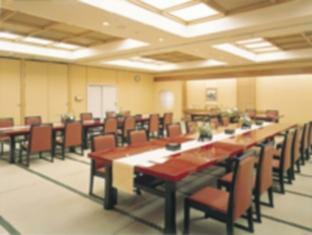 This 3 star hotel is located in the city centre of Aomori.